The new Governor of Colorado, Jared Polis, released an Executive Order supporting an aggressive transition to electric vehicles. 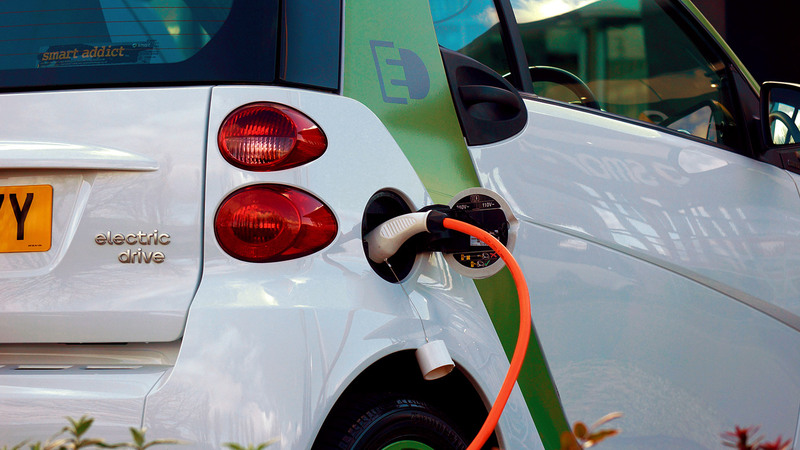 The Order cites a recent study which concludes that a “large-scale transition to electric vehicles by 2050 would have cumulative net savings to Coloradans of $43 billion.” These savings are from reduced operating and maintenance costs for vehicle owners, health benefits, climate benefits, and reduced electricity bills. The order contains four directives: A) the creation of a transportation electrification working group to oversee this transition; B) tasking the Department of Public Health and Environment to develop a rule on Zero Emission Vehicles to be presented to the Air Quality Control Commission by May 2019; C) revising Colorado’s Volkswagen Beneficiary Mitigation Plan to prioritize electrification; and D) tasking the Department of Transportation to develop a comprehensive zero emission vehicle plan. For more information, please see Colorado’s press release, here.